Mercedes SD Connect C4. Switching Wi-Fi channels if not stable wireless connection. Home » SD Connect configuration » Mercedes SD Connect C4. Switching Wi-Fi channels if not stable wireless connection. 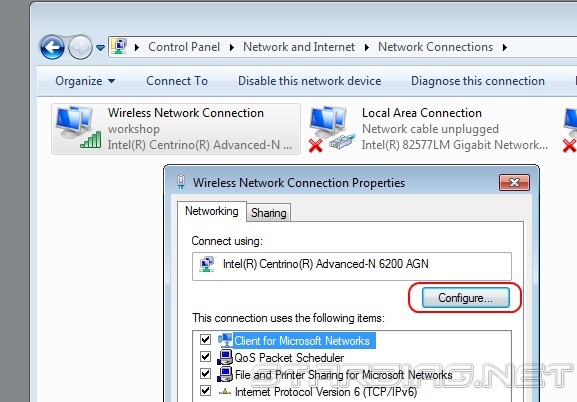 Switching Wi-Fi channels if not stable wireless connection between the multiplexer SD Connect C4 and laptop. For Road24h mode. 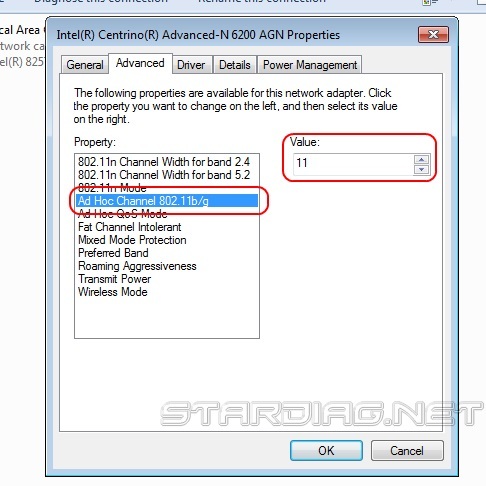 Change channel number to any another one, different of the default, and confirm all Windows with “OK”. Changes do not always immediately take effect, it is desirable to restart the laptop. 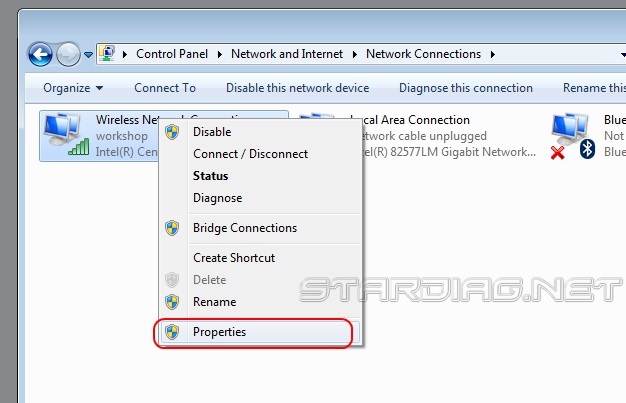 If after download the laptop WiFi connection to the multiplexer is not established automatically, restarting the multiplexer. Not the fact that the selected channel will be less congested than the previous one, in this case, the procedure must be repeated. 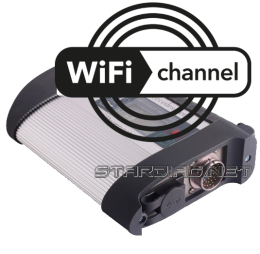 There are programs-scanners, allowing to estimate the workload of Wi-Fi channels, but usually experimentally possible to find a relatively free channel.